We have a significant amount of experience building gearboxes and parts for road, race or rally Austin Healeys. 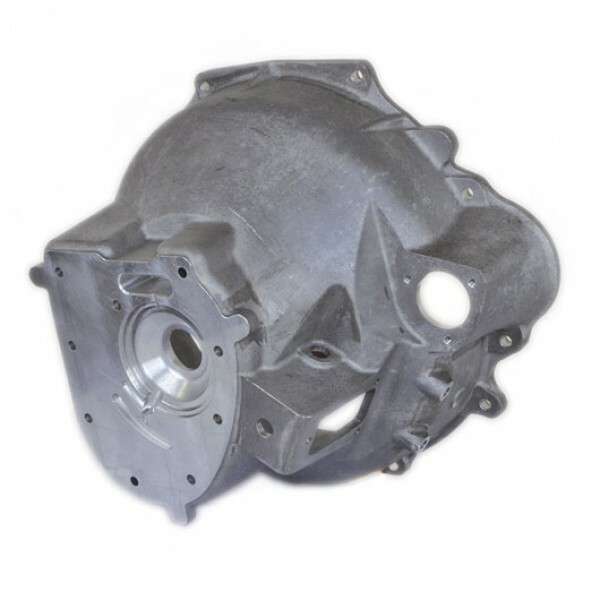 Our range includes parts for side change and centre change gearboxes. We have invested heavily in CAD/CAM design and manufacturing alowing us to increase the range of products we offer. With the recent introduction of our centre change gearboxes cases we have now completed the puzzle to allow us to build brand new gearboxes. 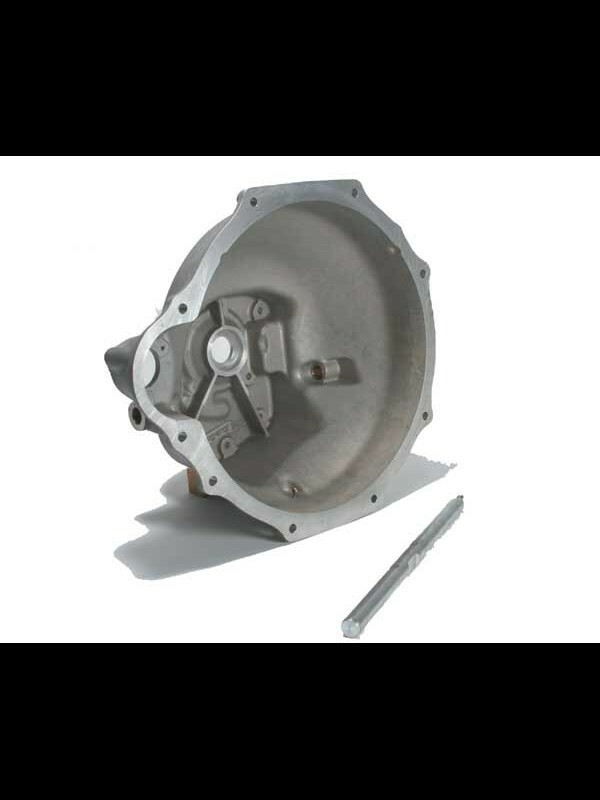 In addition we also offer a range of gearboxes from stock for outright purchase, no exchange required. 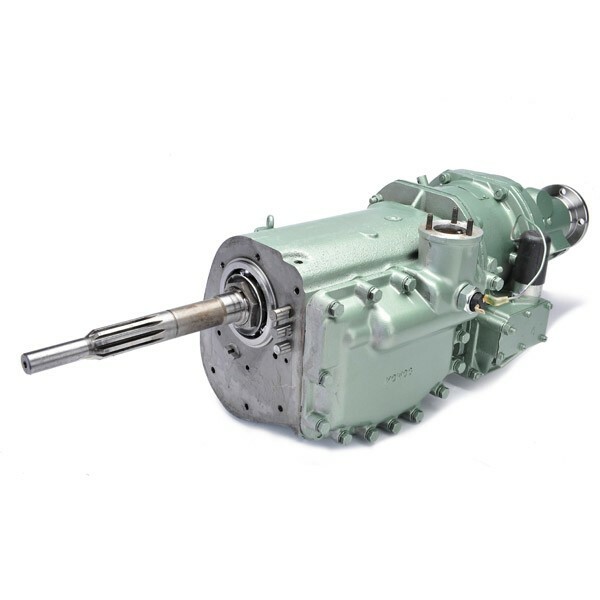 Different gearsets are available including: helical and straight-cut gears, TULIP and SEBRING ratios. As well as parts we can also offer customers a rebuild service. 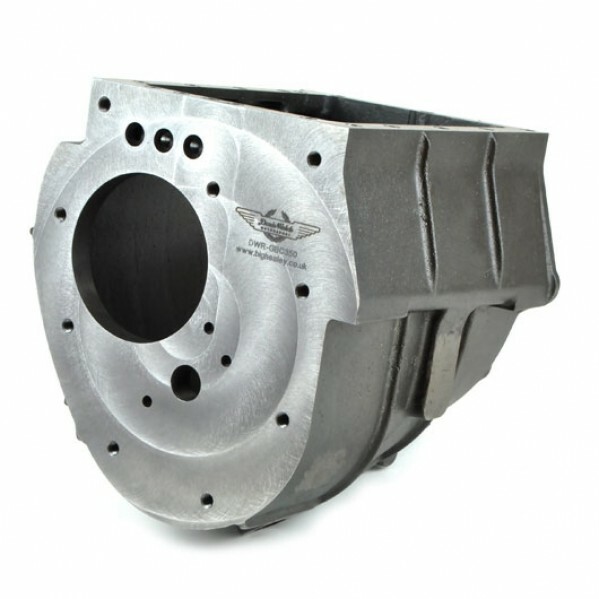 Why not let the Healey experts build your gearbox? At long last we have completed the final component to enable us to build brand new, complete gearboxes. CNC machined using our own CAD drawings. 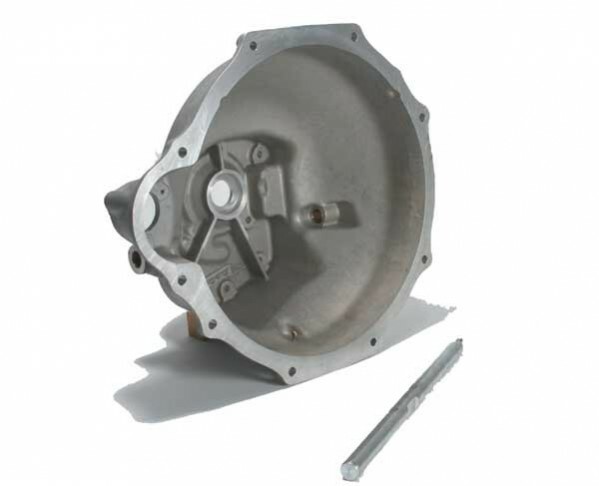 These Healey Gearbox Cases are produced to exacting standards, with the benefit of the original drawings and supplied complete with the Rear Mainshaft Bearing Housing, available to suit the early or late Layshaft. 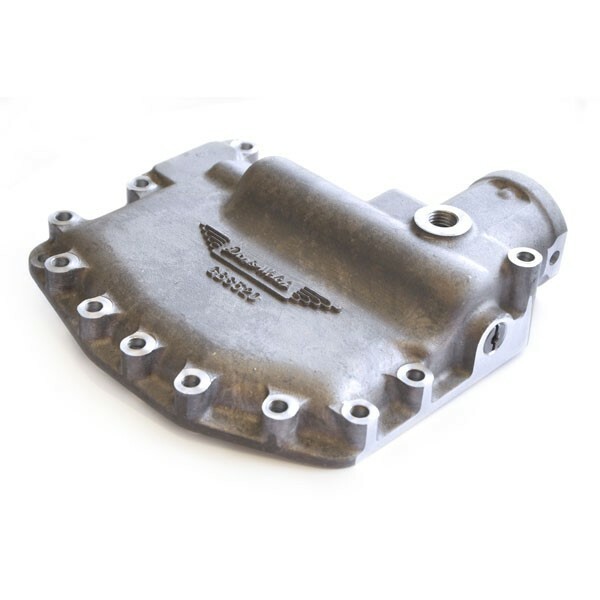 Whilst the old lids are increasingly hard to find Denis Welch Motorsport offers a newly developed Gearbox Lids for Austin-Healey BJ7 and BJ8 Centre Change gearboxes. These Gearbox Lids are a faithful reproduction of the original. Designed by our CAD Team with the benefit of original drawings and made from our own patterns to exacting standards. CNC machined these high quality parts are cast in Aluminium as the original. These Lids are available bare or complete with selector shaft, gear lever shoe, woodruff keys and oil seal installed. These parts are made exclusively by us and are NOT available anywhere else. To make sure you get a Denis Welch original look out for Denis Welch Motorsport logo. These Gearbox Side Covers are a faithful reproduction of the original, designed by the Denis Welch Motorsport CAD Team with the benefit of original drawings. 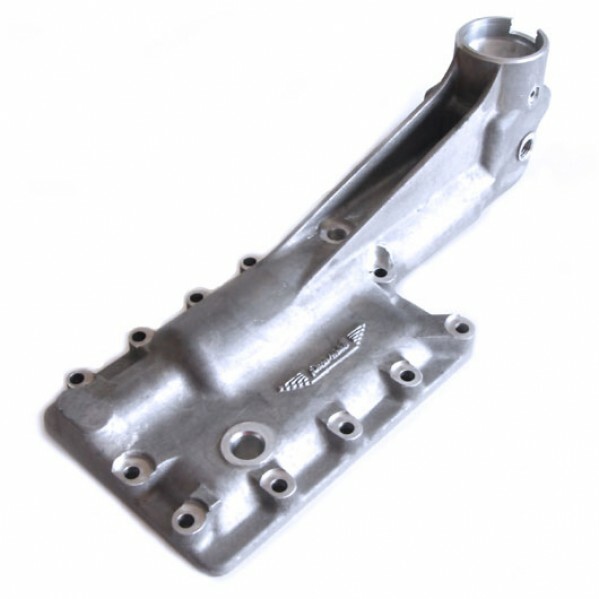 CNC machined these quality parts are cast in Aluminium as original, suitable for the Austin Healey Side Change BN2 to BN7 gearboxes. Also available as a Complete Assembly which includes the Selector Shaft and Gear Lever Shoe. Top quality reproduction of the originals. Now there is nothing stopping you changing that weak three speed gearbox for the later four speed and staying with the original type mechanical clutch linkage. We have reconditioned gearboxes available for outright sale, please contact our Parts team for further details. 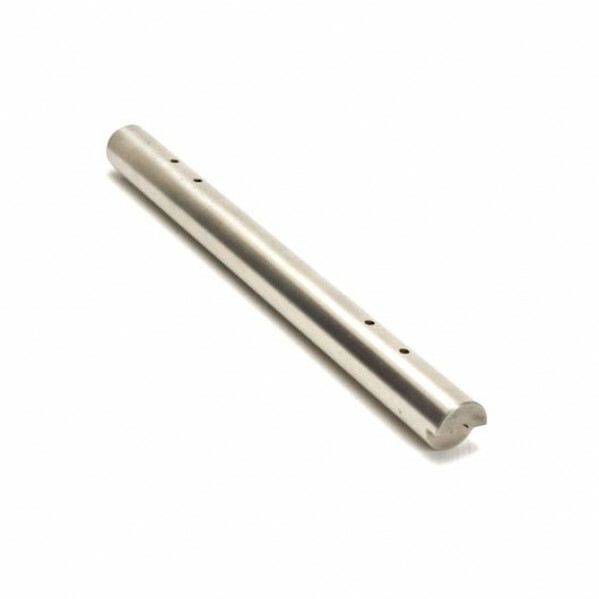 Our BN2 Clutch Operating Shafts (CLU152) fit both left and right hand drive. New straight cut gears, mainshaft, baulk rings, selector hubs and bearings etc. Assembled into a combination of new and used centre change cases. Complete and now available from stock. Sold on an outright basis or £1000.00 rebate if old unit exchanged. Fully reconditioned standard Centre Change gearbox and overdrives now from stock. Rebuilt with new bearings, baulk rings, seals and layshaft etc. assembled into a combination of new and used cases with original standard helical gear sets. Sold on an exchange basis with a £1850-00 surcharge for the old unit. 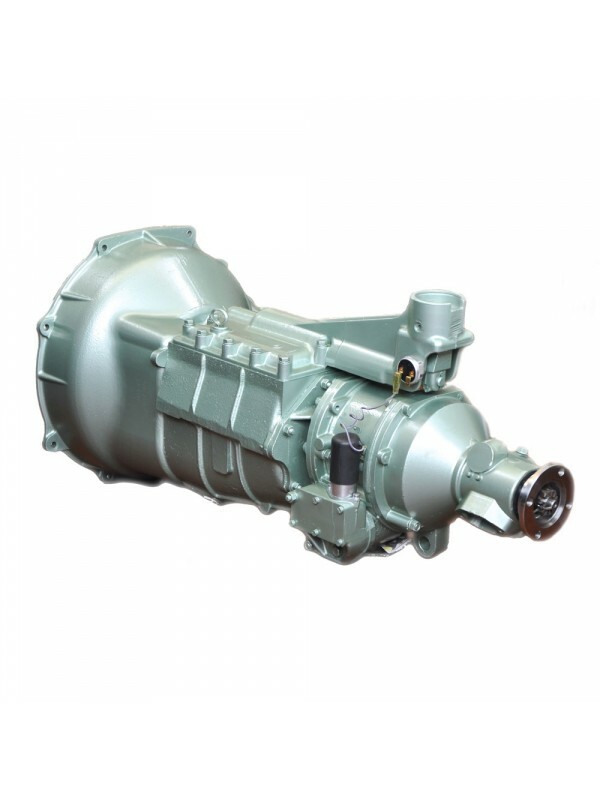 Fully Reconditioned side change gearboxes and overdrives available from stock. Assembled with new straight cut gears and mainshaft, bearings, baulk rings, seals and layshaft etc. assembled into a combination of new and used cases with 22% overdrive. Suppled without bellhousing on an outright sale basis. Tulip and Sepbring gear options. 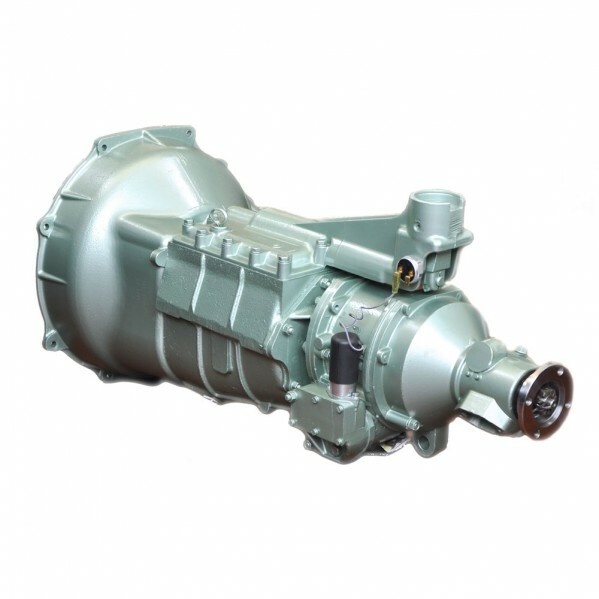 Fully Reconditioned side change gearboxes and overdrives available from stock. Rebuilt with new bearings, baulk rings, seals and layshafts etc. assembled into a combination of new and used cases with original standard helical gear sets and 28% overdrive. Supplied without bellhousing on an outright sale basis. Top quality reproduction of the original to the highest standard, manufactured by ourselves due to the short lifespan of our competitors products.